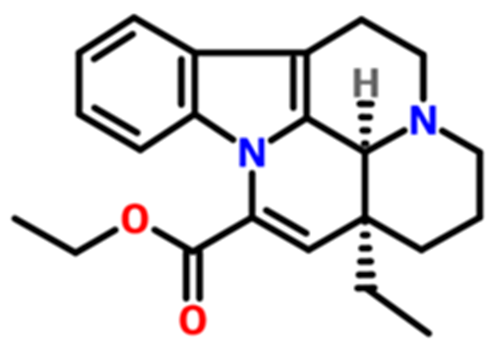 Vincamine is a vasodilator and anti-ischemic that increases blood flow to the brain. Vincamine is known primarily as a vasodilator and is in general use as a treatment for dementia. 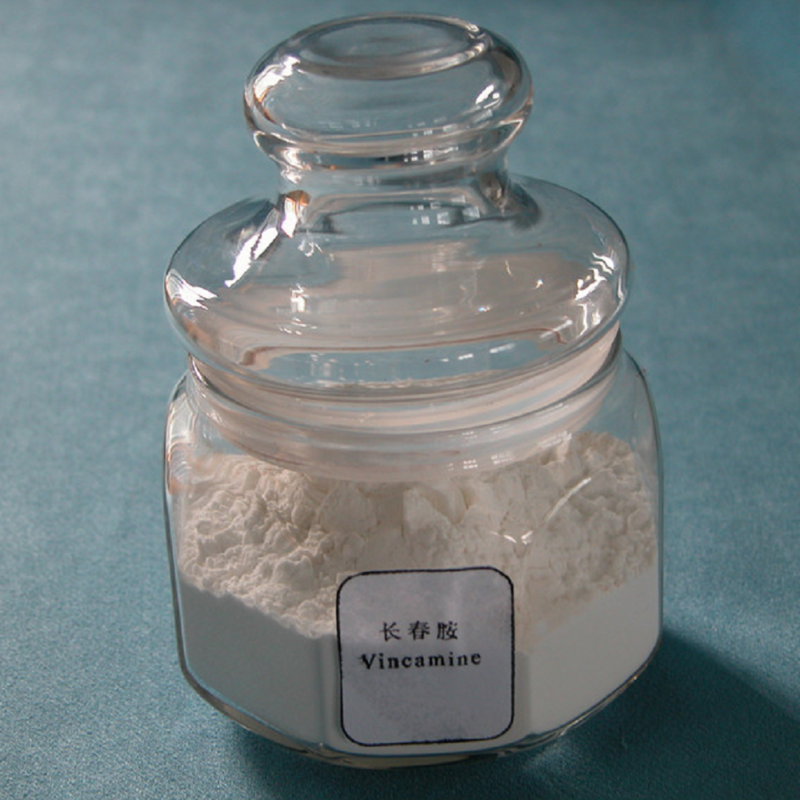 Vincamine is produced through two chemical reactions beginning with the catalytic reduction of tabersonine, an alkaloid extract of Voacanga seeds. The resulting product, vincadiformine is oxidized forming vincamine. Vincamine is used for the prevention and treatment of cerebrovascular insufficiencies and disorders. It has been shown to be pharmacologically active in the central nervous system and in the cardiovascular system but its activity is mainly on the vessels of the brain. Other therapeutic applications of vincamine include the treatment of tinnitus and hypertension. Vincamine dietary supplements are sold in the US as [brain nutrition" to support cerebral metabolism and cognitive function and to enhance memory and concentration. 1.Vincamine can be used for the treatment of psychological and behavioral disorders caused by aging. 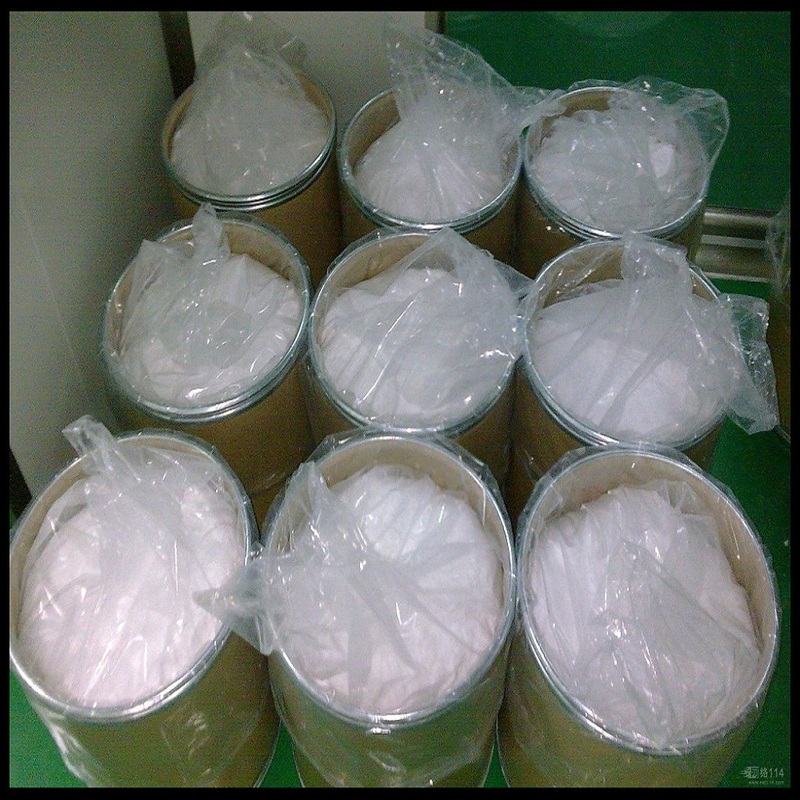 2.It can also be used for acute cerebrovascular disease and traumatic brain injury syndrome treatment. 3.Ophthalmology aspects: for the treatment of ischemic retinal diseases. 4.Otology aspects: for the treatment of cochlea vestibular diseases. 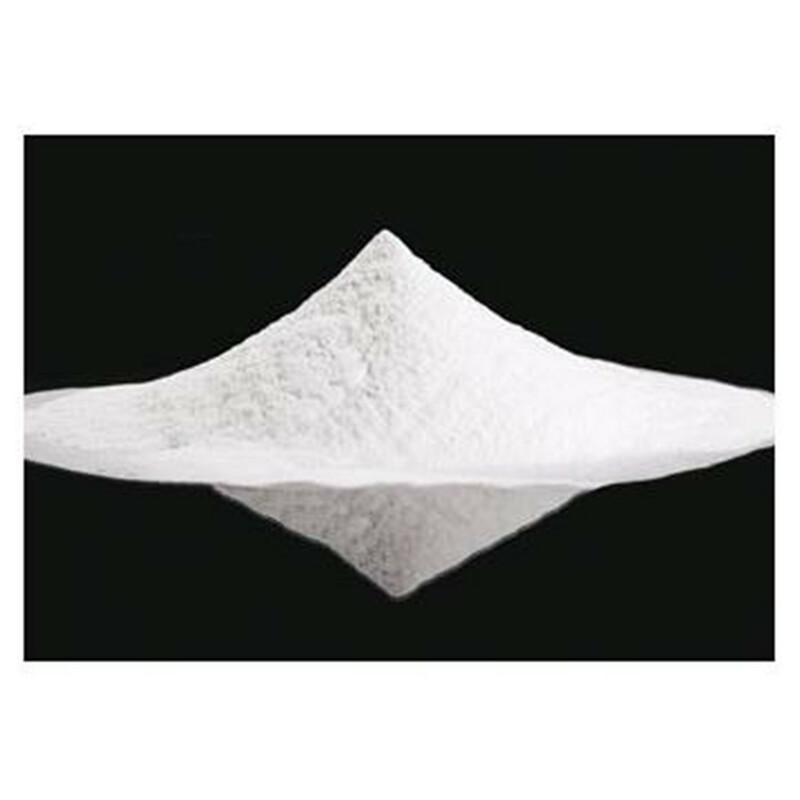 Looking for ideal Vincamine Treatment for Dementia Manufacturer & supplier ? We have a wide selection at great prices to help you get creative. All the Vincamine Medicine Grade are quality guaranteed. We are China Origin Factory of Medicine Vincamine 99.5%. If you have any question, please feel free to contact us.